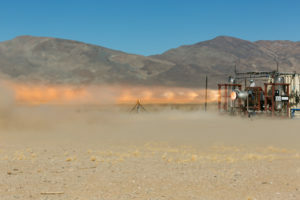 Recently, Aerojet Rocketdyne conducted a series of hot-fire tests with two launch abort engines in the Mojave Desert in California. 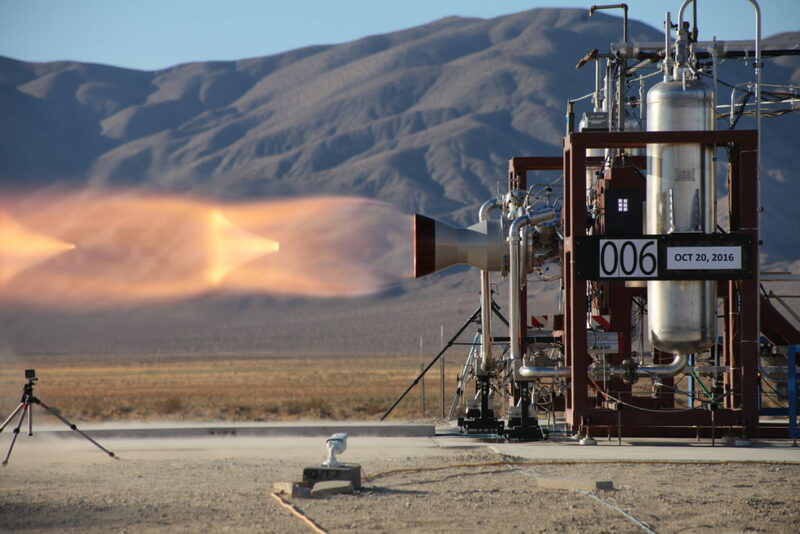 The launch abort engines will be part of Boeing’s Starliner service module propulsion system, which provides launch abort capability on the pad and during ascent. 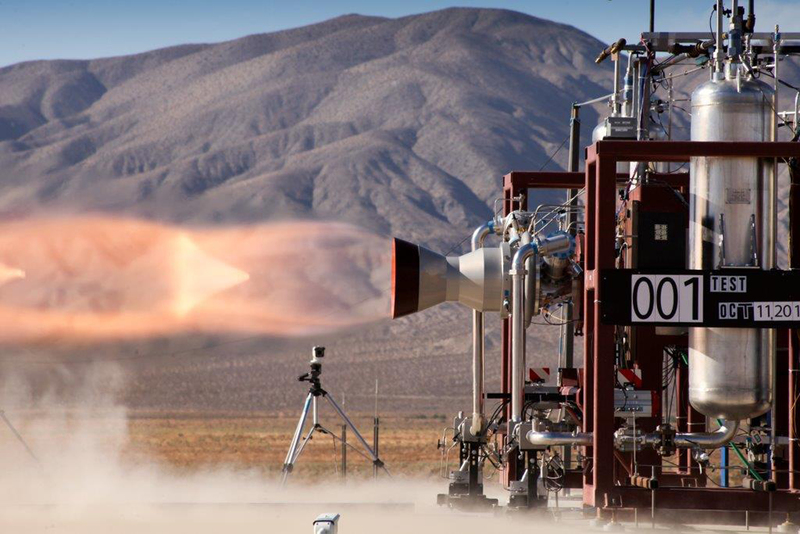 Starliner’s four 40,000-pound thrust launch abort engines will only be used in abort. Watch video from the tests here. Halloween brings out plenty of vampires, mummies and monsters, but there is also room for engineers, astronauts and rocket scientists. 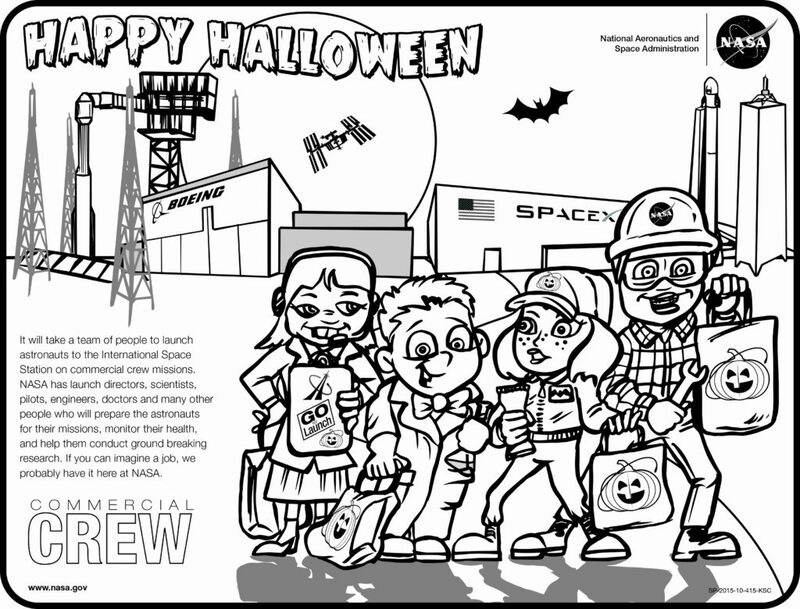 Color in the Commercial Crew Kids who are dressed up as a launch controller, scientist, doctor and engineer for Halloween. When you finish your drawing, take a pic of it and share it with us on Twitter using @Commercial_Crew or on Facebook using @NASACommercialCrewProgram. Happy Halloween! 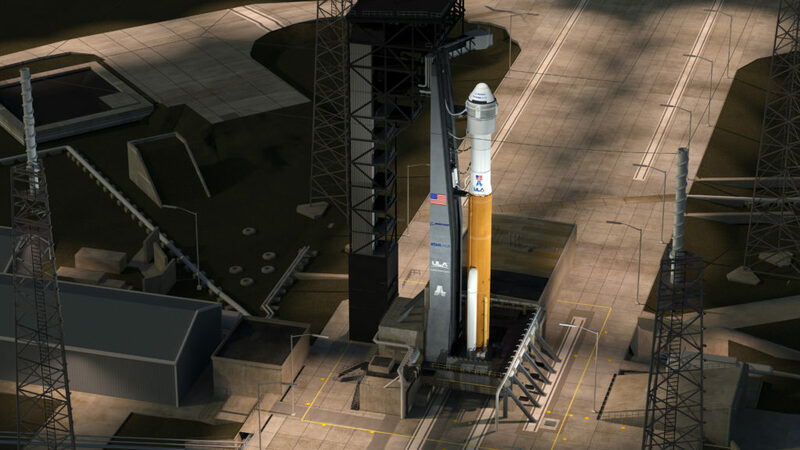 United Launch Alliance and Boeing unveiled an updated configuration for the Atlas V rockets that will launch the CST-100 Starliner spacecraft into orbit. The new design adds an aeroskirt to the rocket to enhance the aerodynamic stability of the stack as it climbs through Earth’s atmosphere on the way to space. 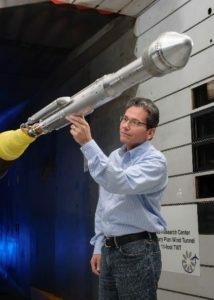 Teams equipped a 12-foot long, 600-pound Atlas V/Starliner scale model with more than 570 sensors and tested the aeroskirt design three times in wind tunnels at NASA’s Ames Research Center. NASA also partnered with SpaceX on a separate spacecraft launch system capable of flying astronauts to and from the space station.